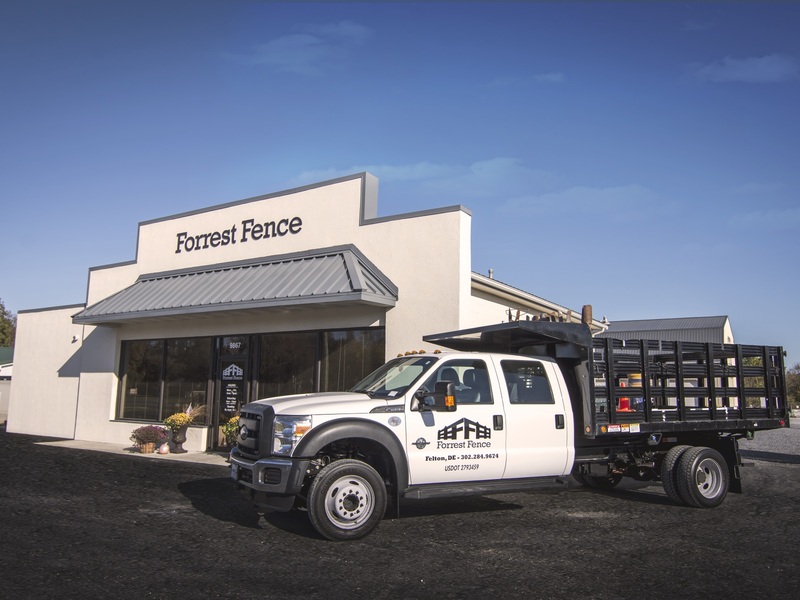 Forrest Fence Company is a family, veteran, and locally owned and operated business serving Delaware and Maryland. 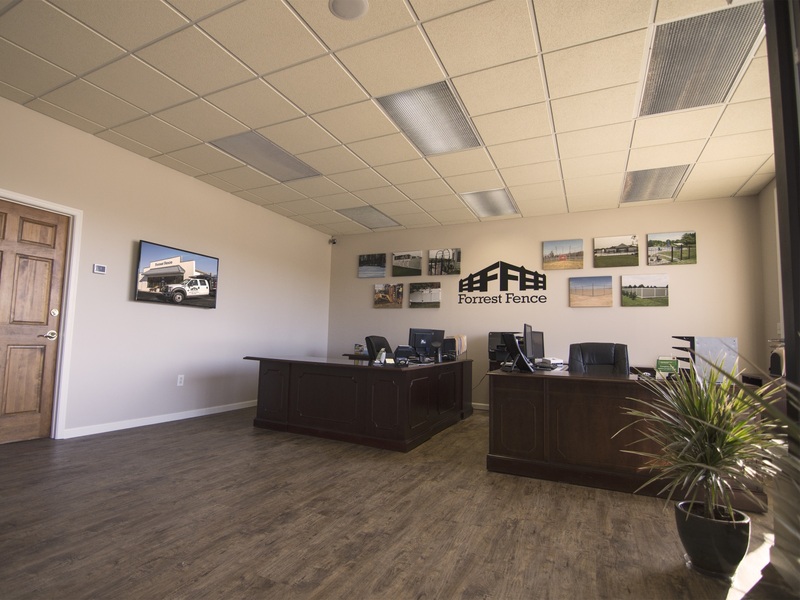 Forrest Fence specializes in fence installations for solar farms throughout the United States and also installs fences for commercial and residential properties. 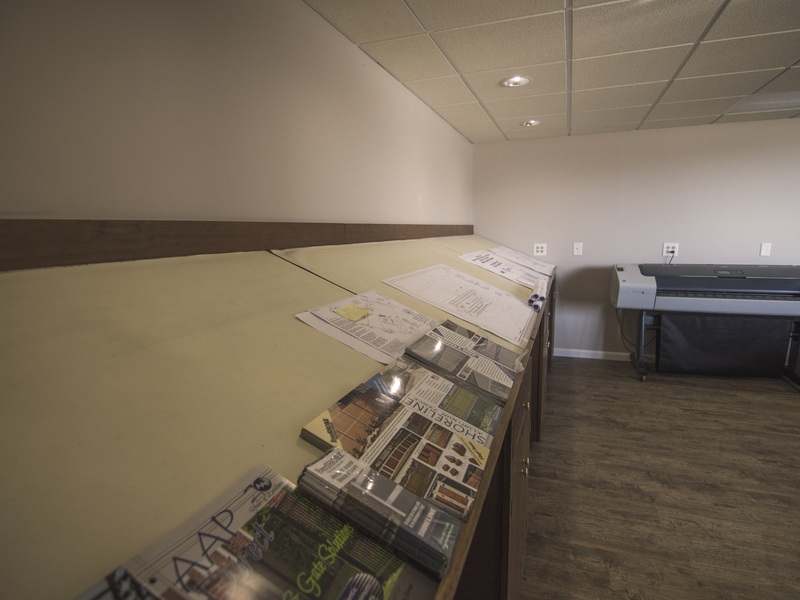 The company was originally founded in 2004 as J&M Fencing, Inc., and the owner, John Forrest, worked around the clock to get it off the ground, even while being on active duty at Dover Air Force Base. 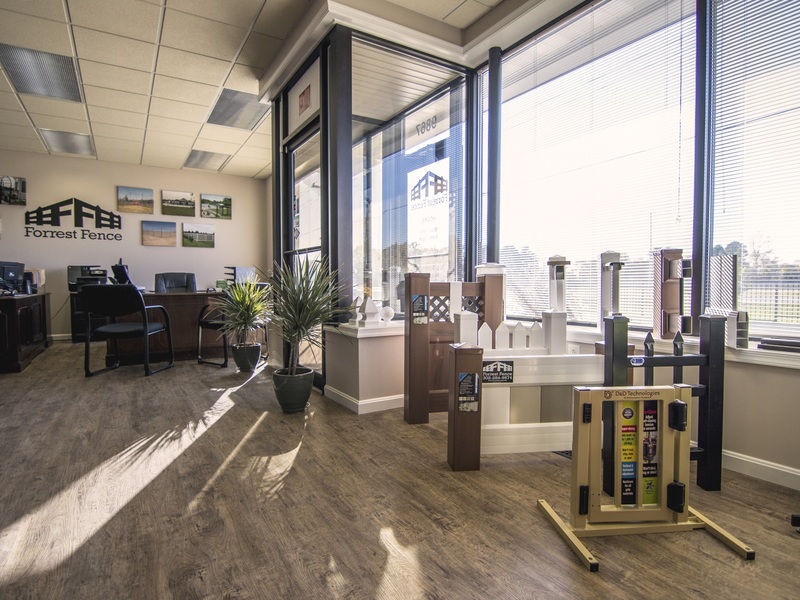 Once his service time was up, the company grew and flourished. 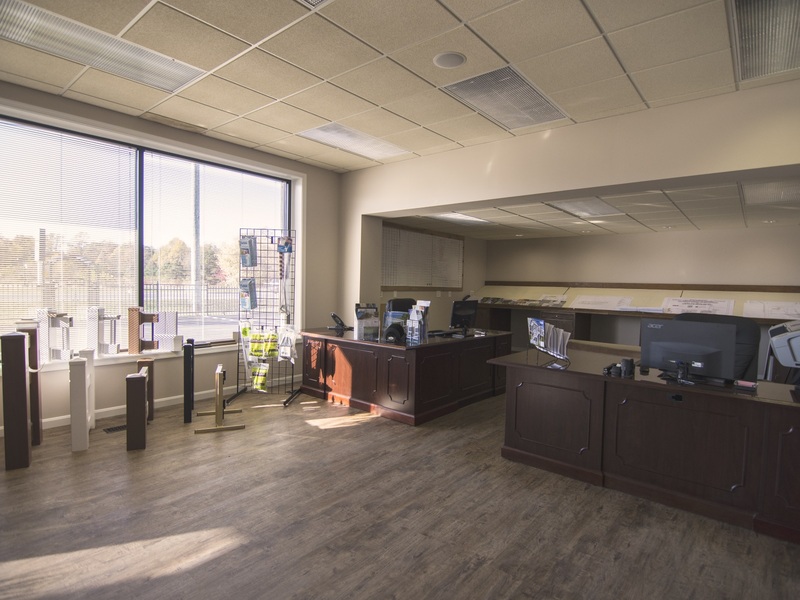 This can be attributed to the principles John learned in the military: precision, excellence, integrity and respect. 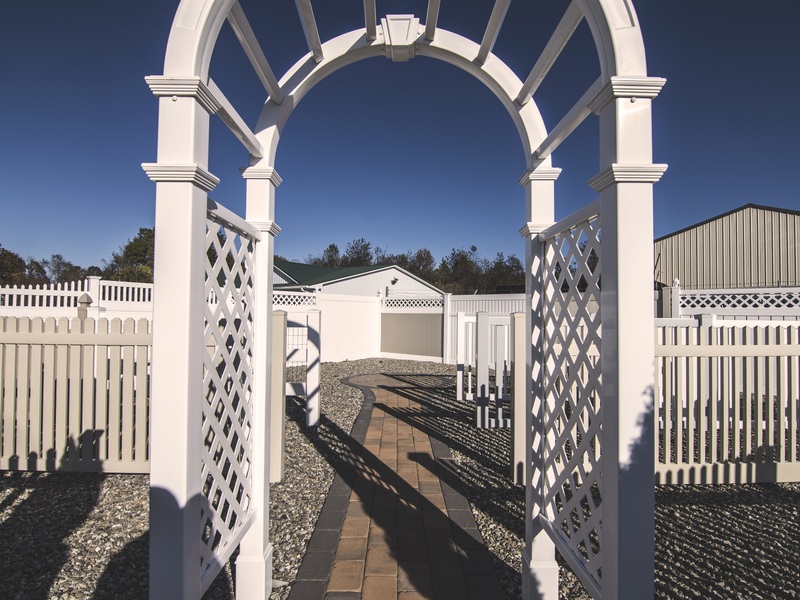 These ideals are what shaped the company's success and helped secure its residential and commercial fence contracts. 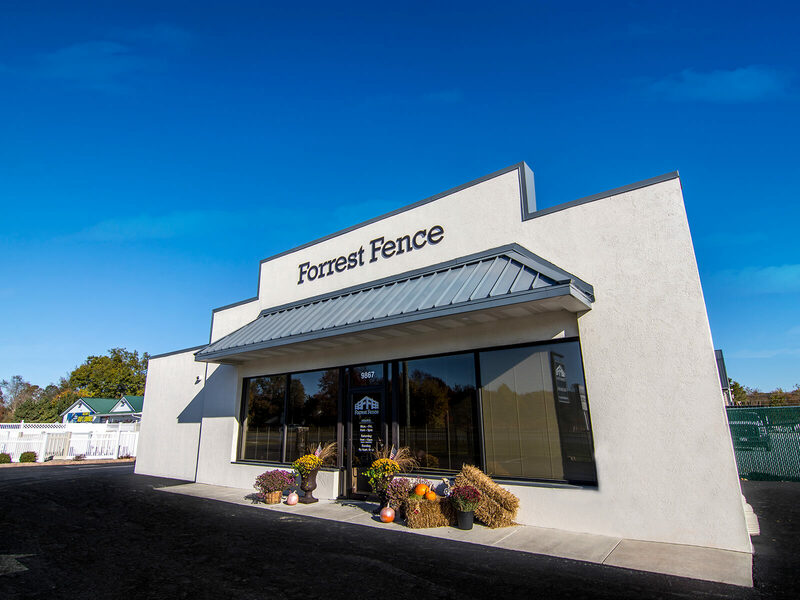 The team at Forrest Fence Company understands the importance of strong customer service and will go above and beyond to meet your expectations. 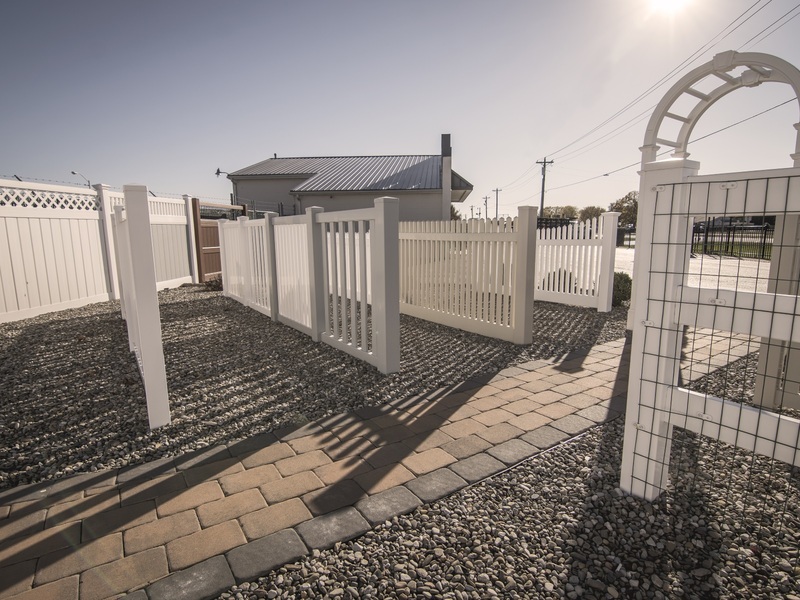 No matter what your fencing needs, they can help, and they've proudly served Delaware and the surrounding areas for more than 12 years.